Settle down for a home cooked meal with the Peanuts gang! 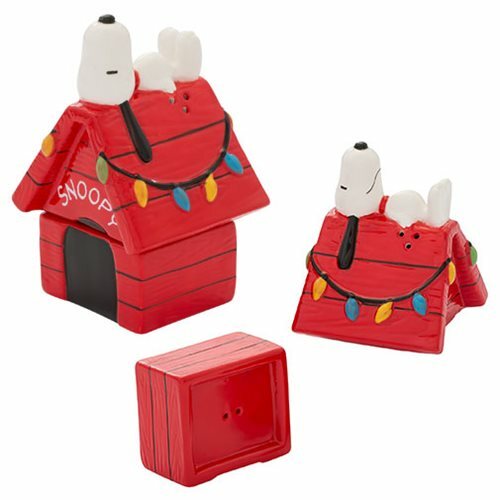 This Peanuts Snoopy Salt and Pepper Shaker Set will delight any Snoopy fan. The set comes packaged in a full color gift box.